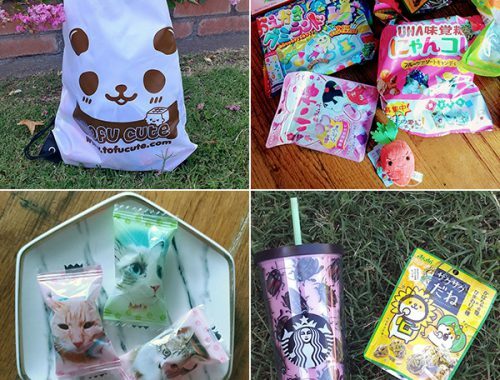 Cute Veganuary Treats - Super Cute Kawaii!! Veganuary is upon us. Whether you are a long-term vegan like myself, or vegan curious, here are a few ideas to help you have an awesome month that is not only tasty but cute! Pastel Ophelia shows how to make cute and easy animal toasts with avocado or peanut butter – perfect for any time of the day! 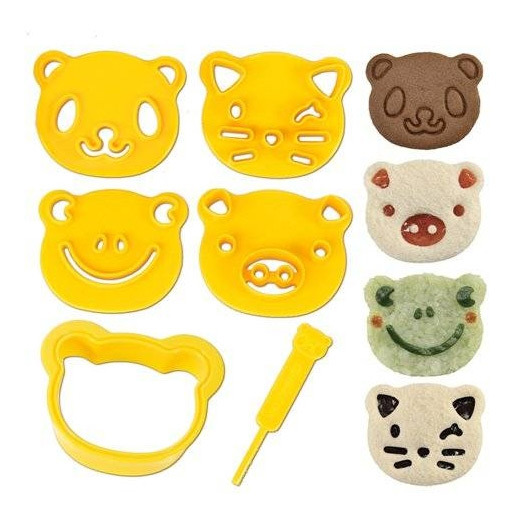 Or make any sandwich stand out with cute animal bread cutters and stamps from BentoUSA (USA) and Bento&co (Japan). Vegan sandwiches can get an extra kick of cuteness if they are stamped with a cat face! How about PB&J or a lil piggie hummus sandwich? 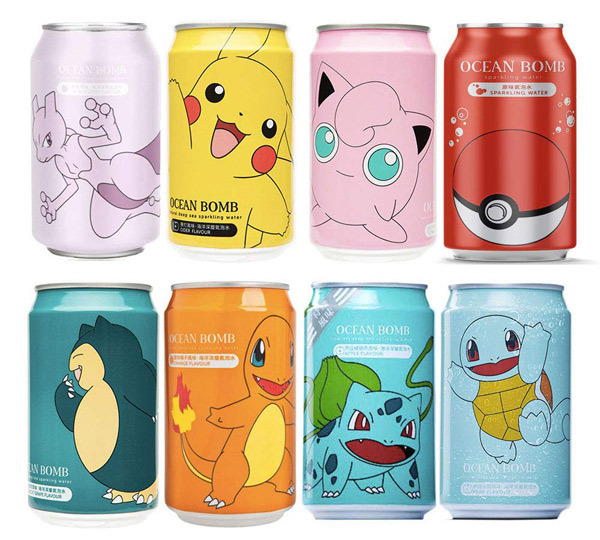 All our favorite Pokemon in soda form! These cans of Ocean Bomb flavored sparkling water come in lots of different flavours from orange to cucumber. Catch ’em all from Tofu Cute (UK) – I want to take a sip of Snorlax! 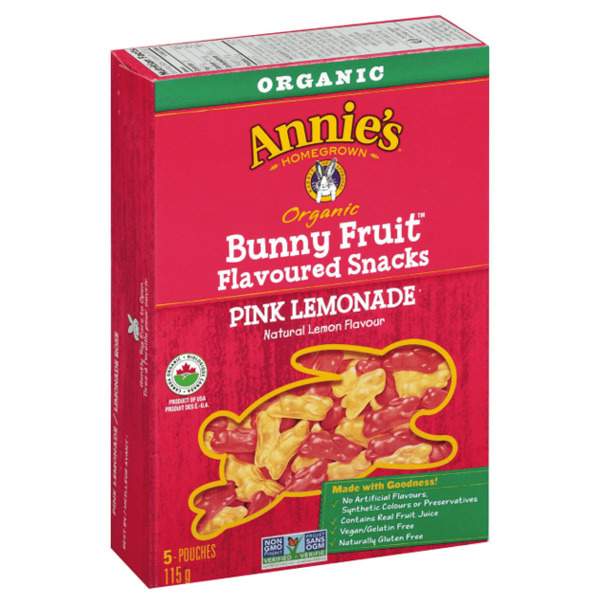 Often gummies have gelatin making them not vegan friendly but Annie’s (USA) Bunny Fruit Snacks are a tasty treat for Veganuary. They come in all kinds of yummy flavors – even sugar-coated sour style. I love the pink lemonade – they pack a tart punch! 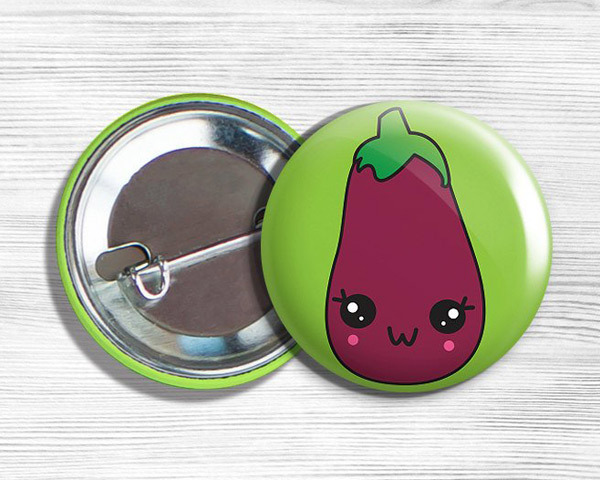 Show off some vegan pride with a couple of cute food buttons from Snappea Stickers (USA). Are you vegan curious? 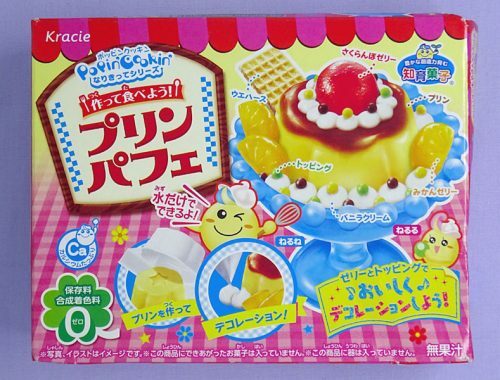 If you would like more ideas on how to mix kawaii into vegan food please let me know! You can also read all my vegan-themed posts in the archives.